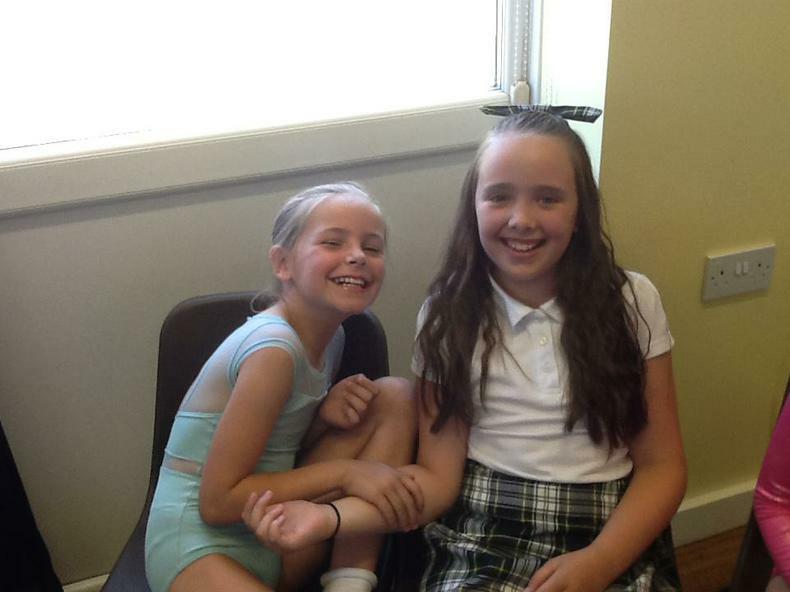 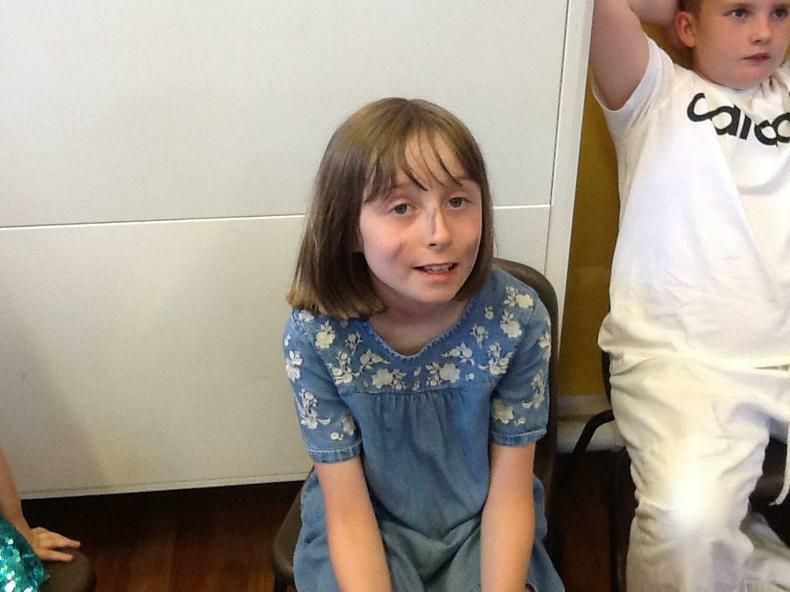 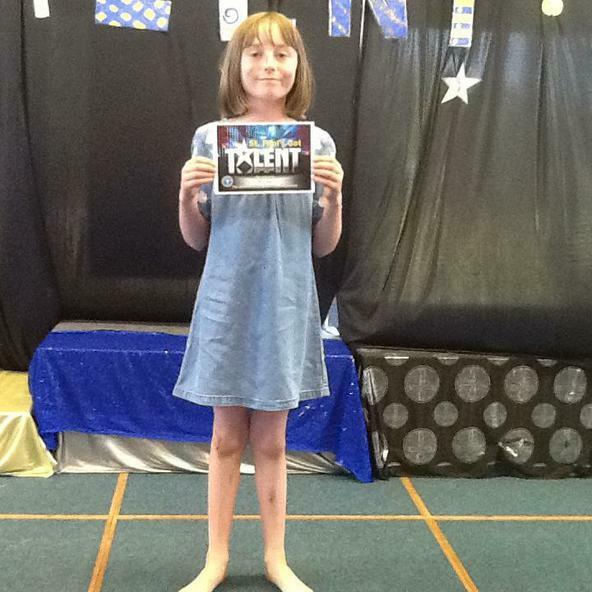 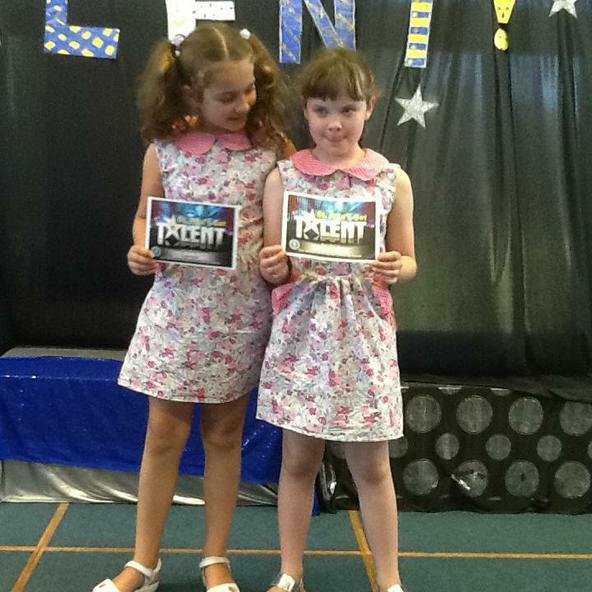 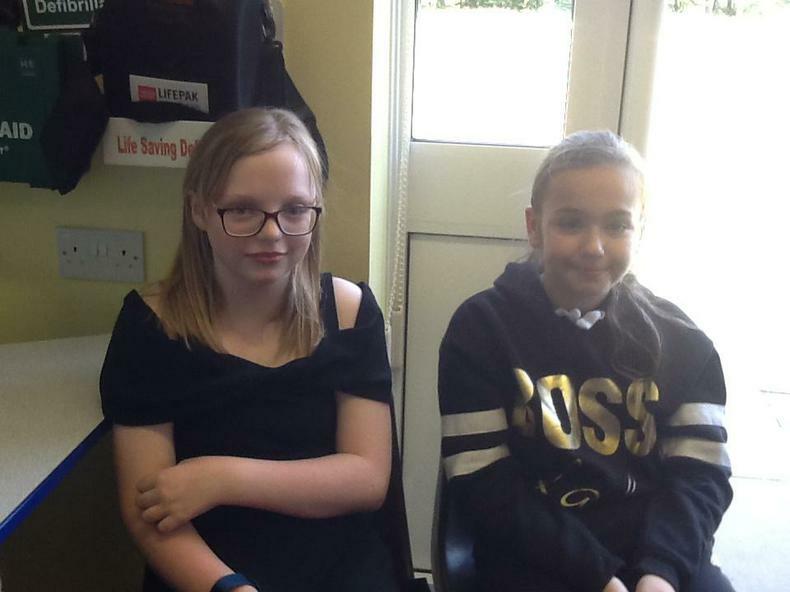 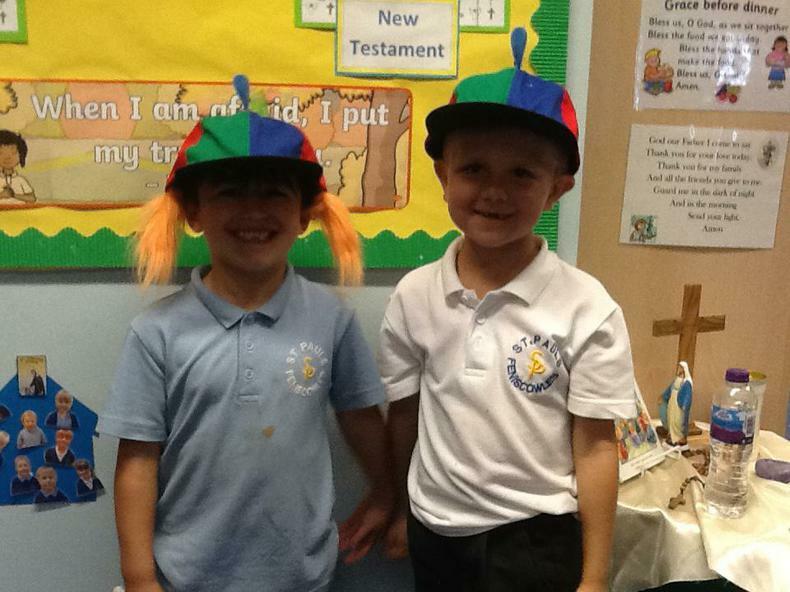 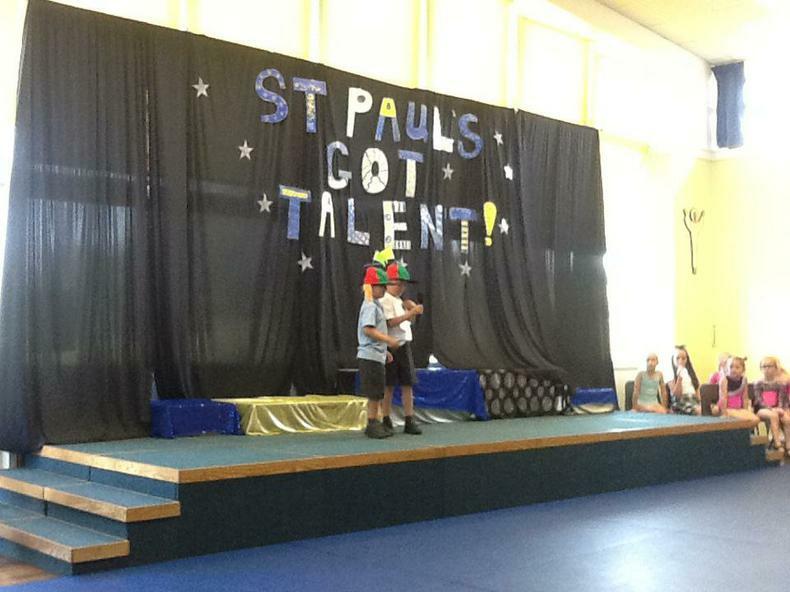 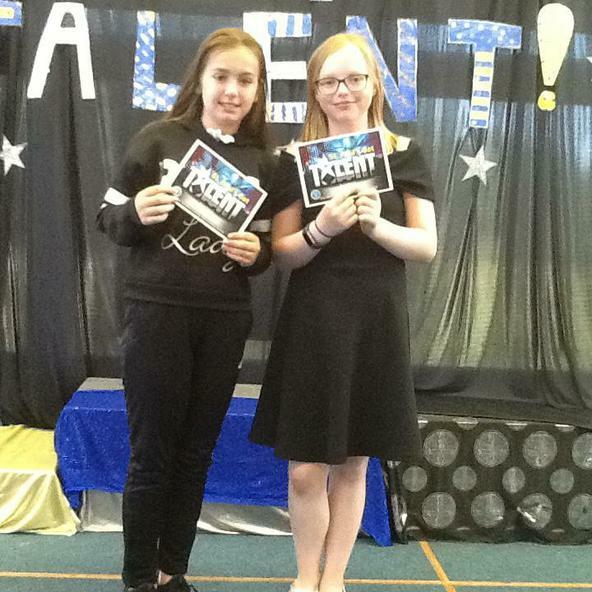 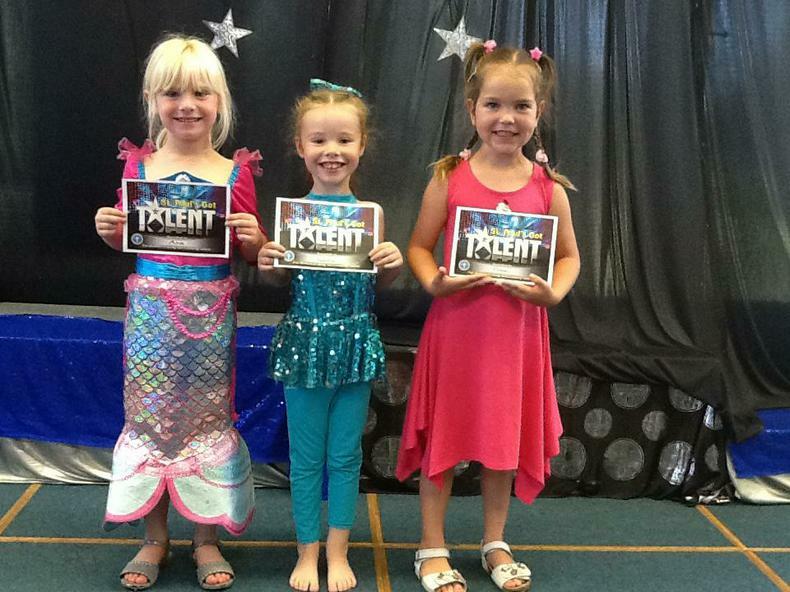 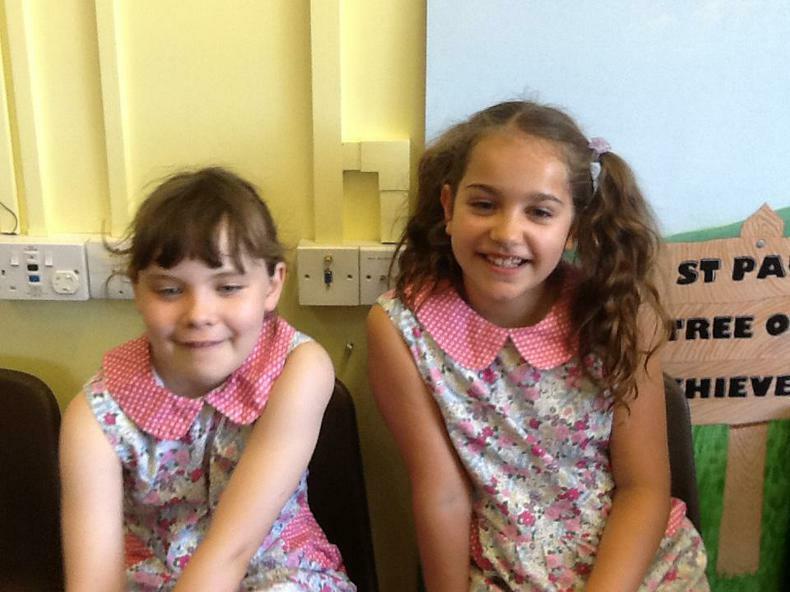 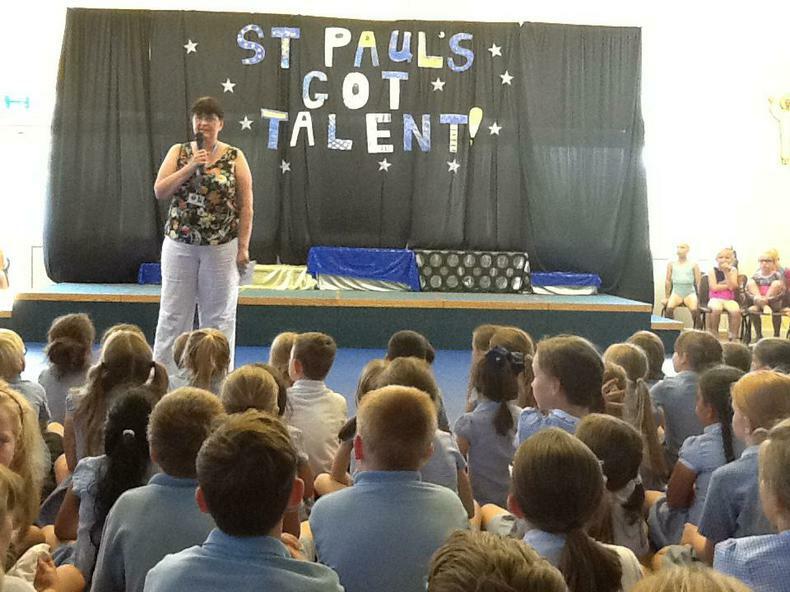 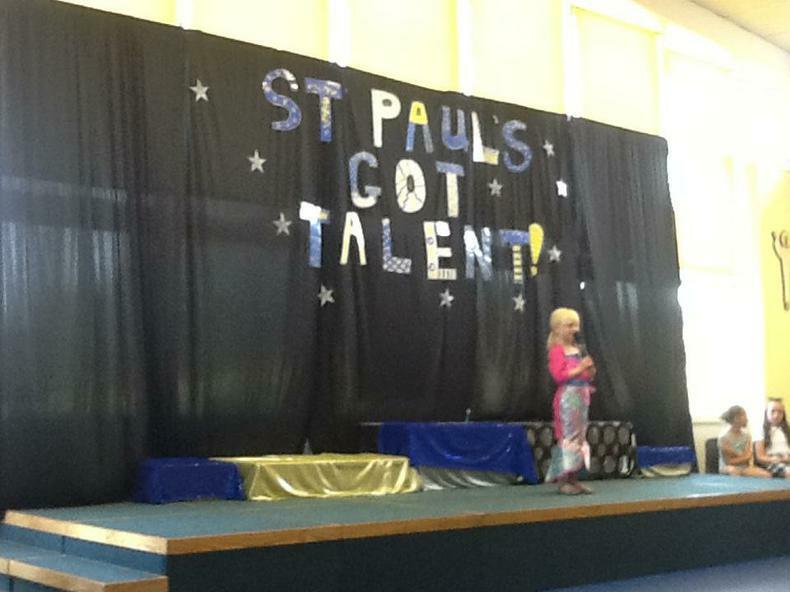 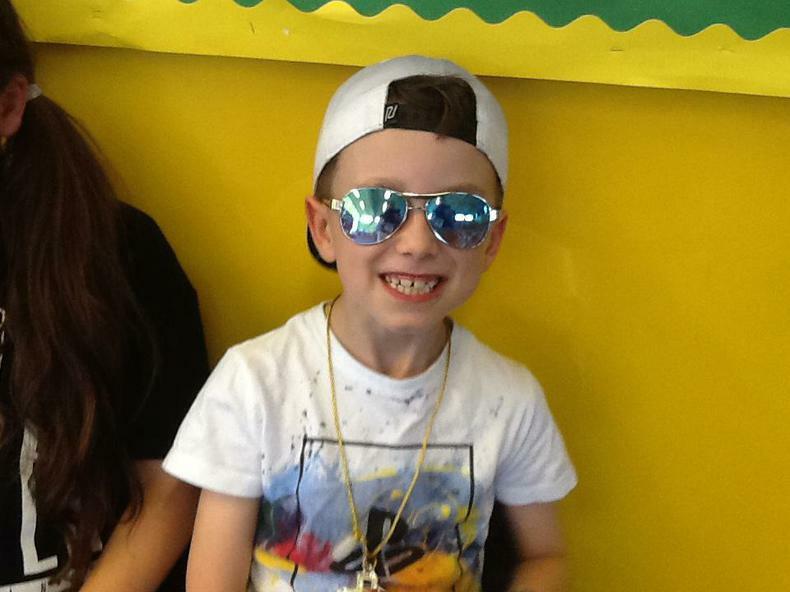 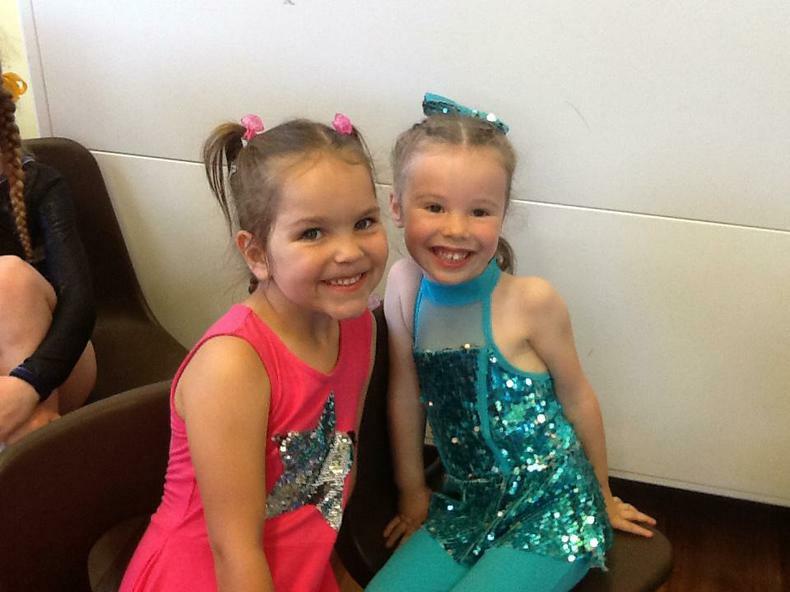 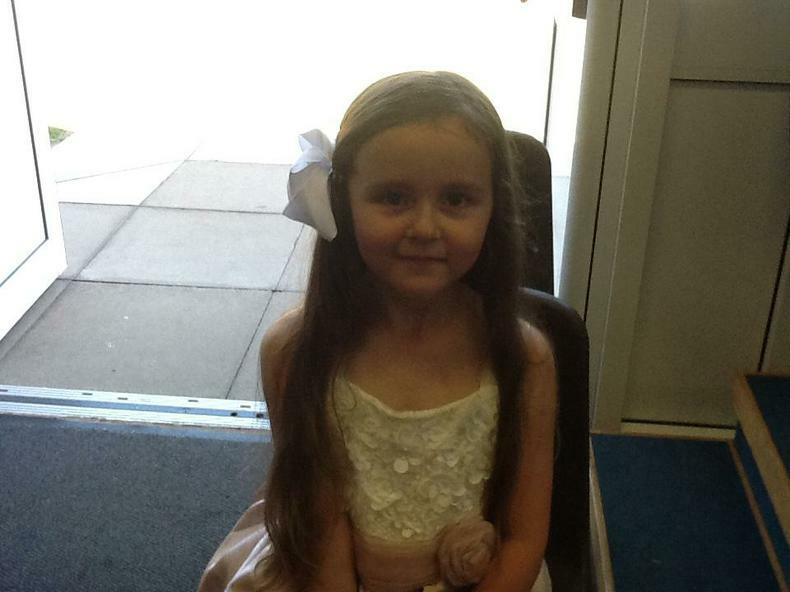 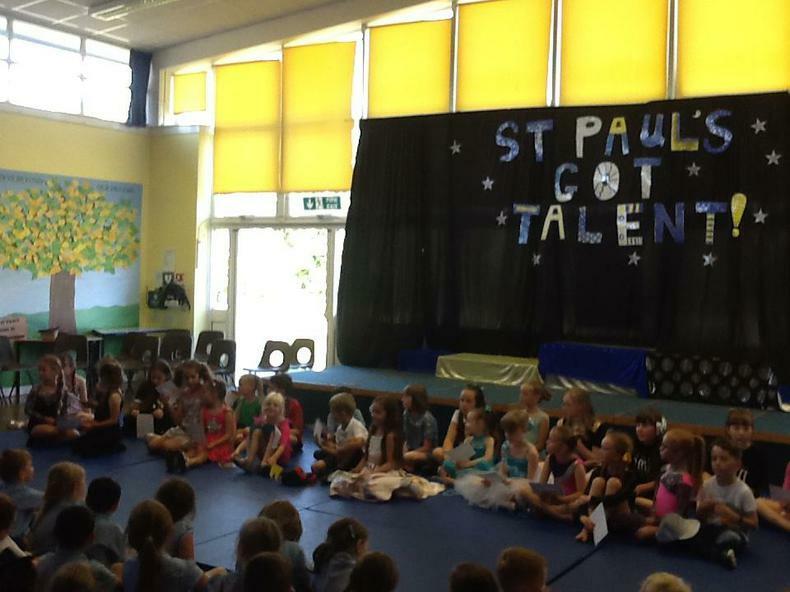 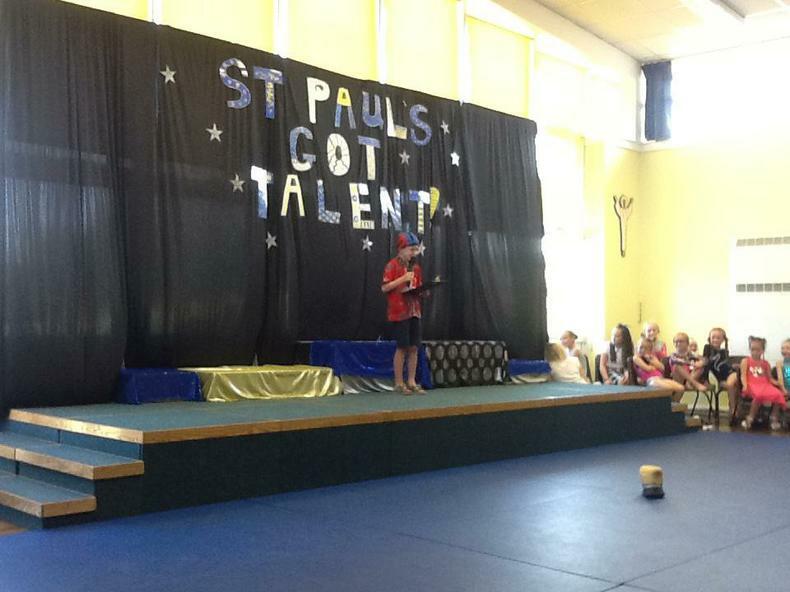 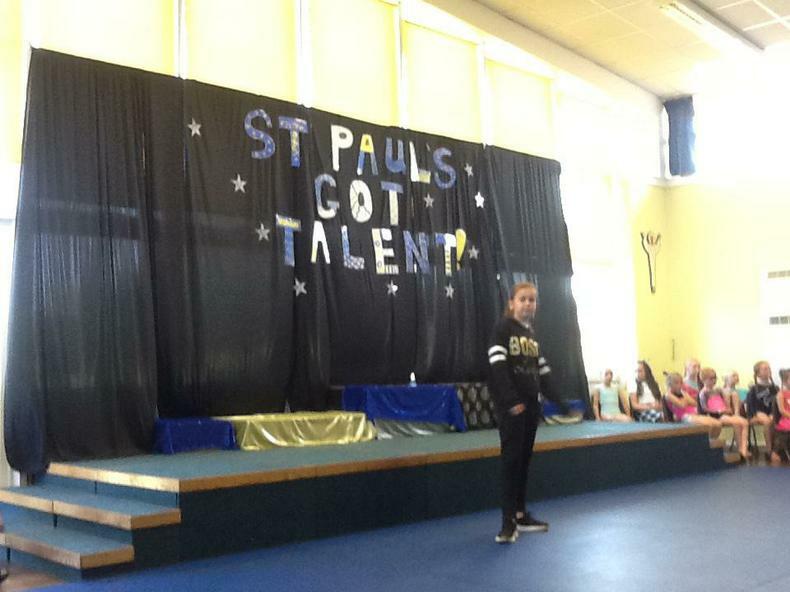 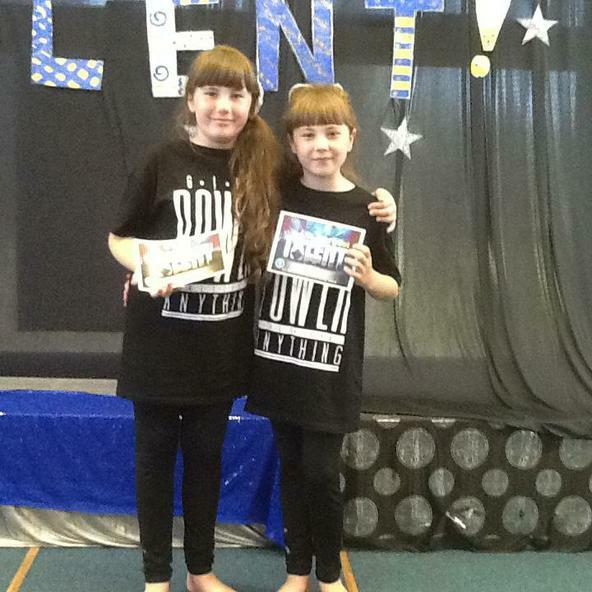 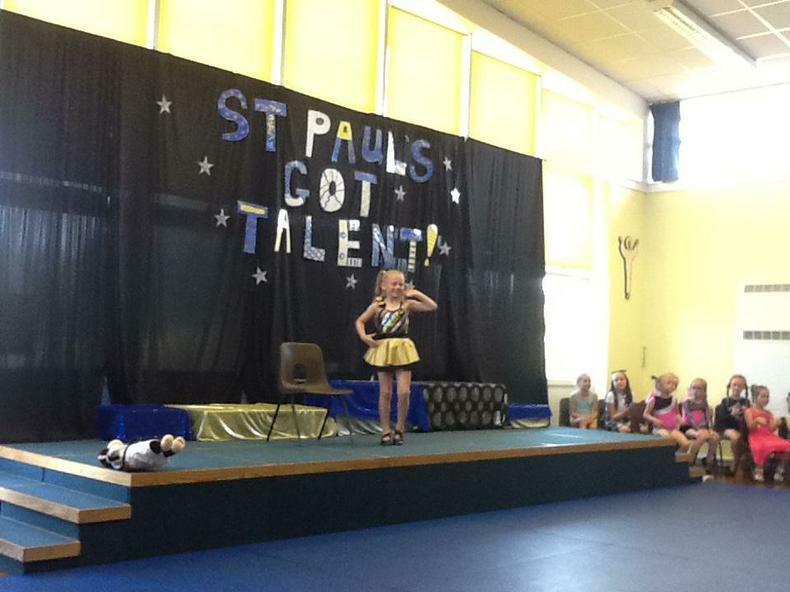 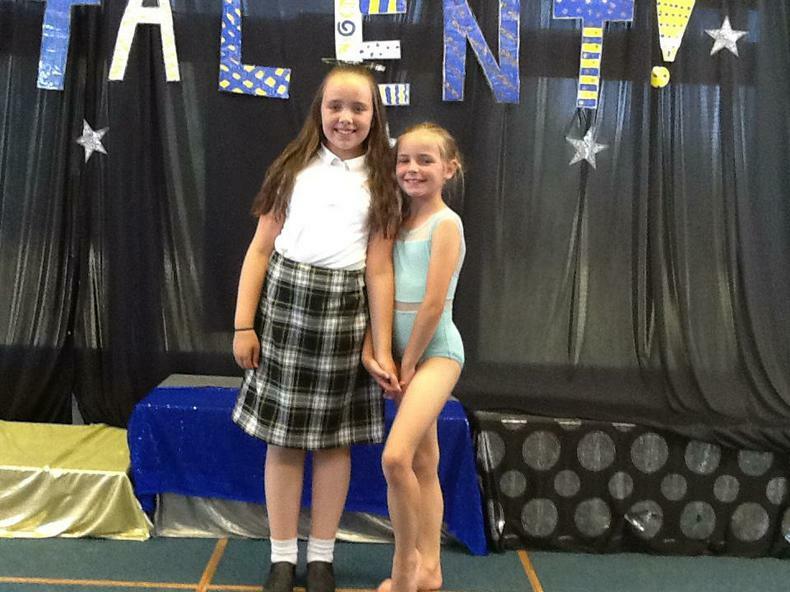 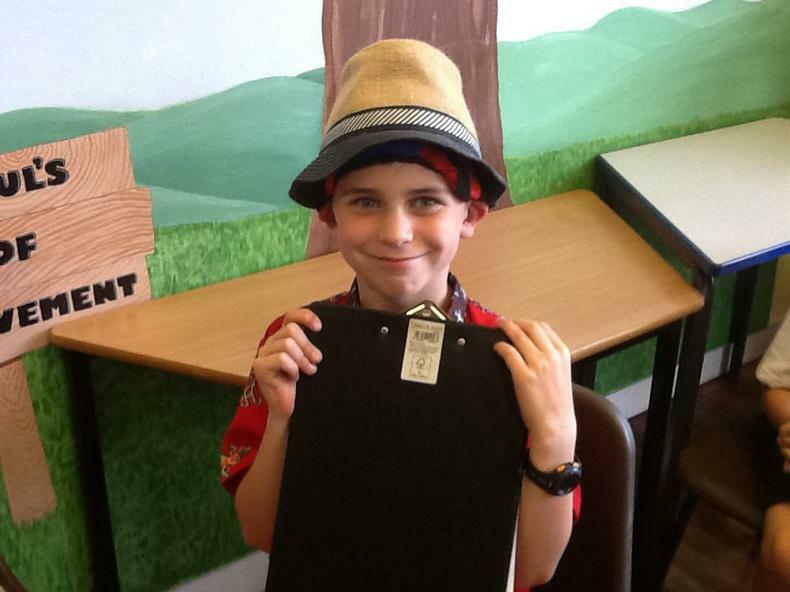 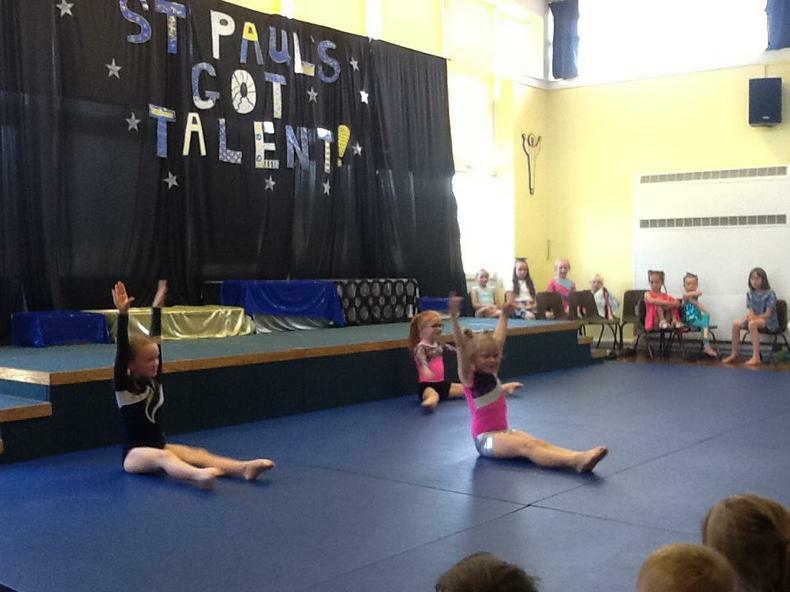 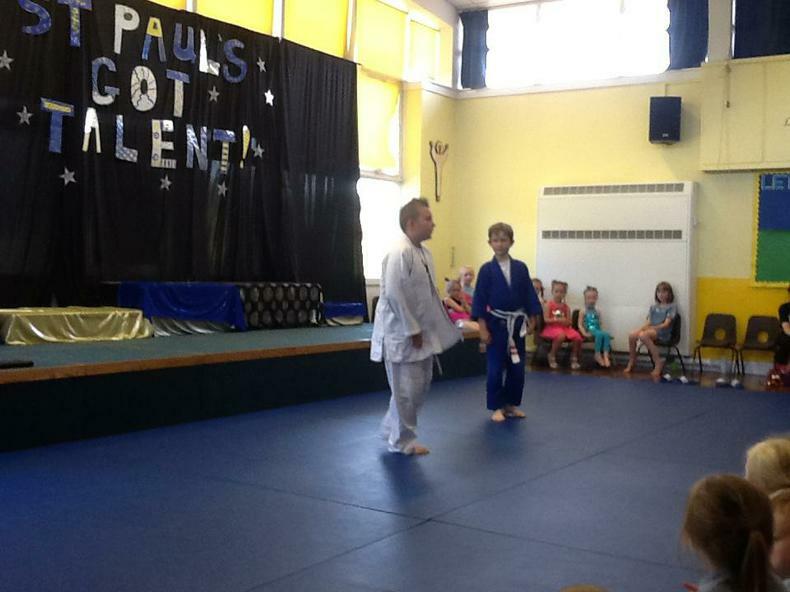 Our annual St. Paul's Got Talent Show took part on Friday 29th June. 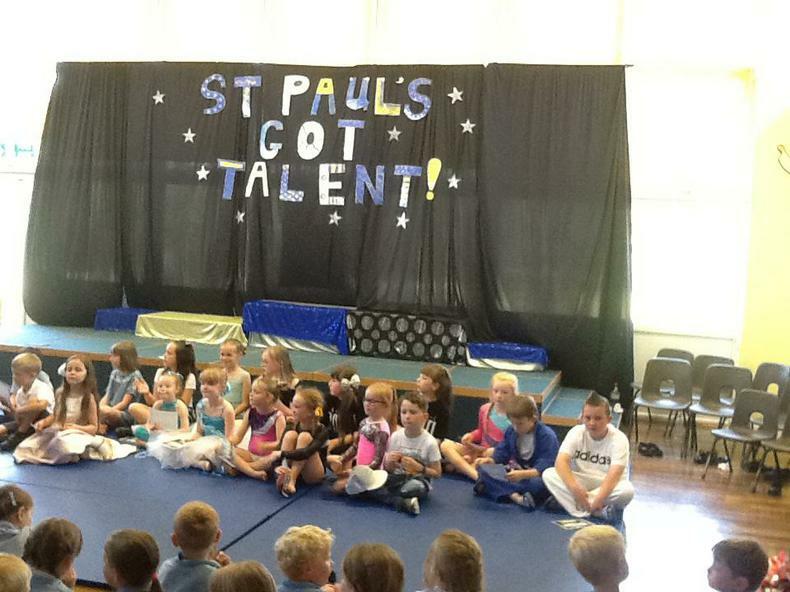 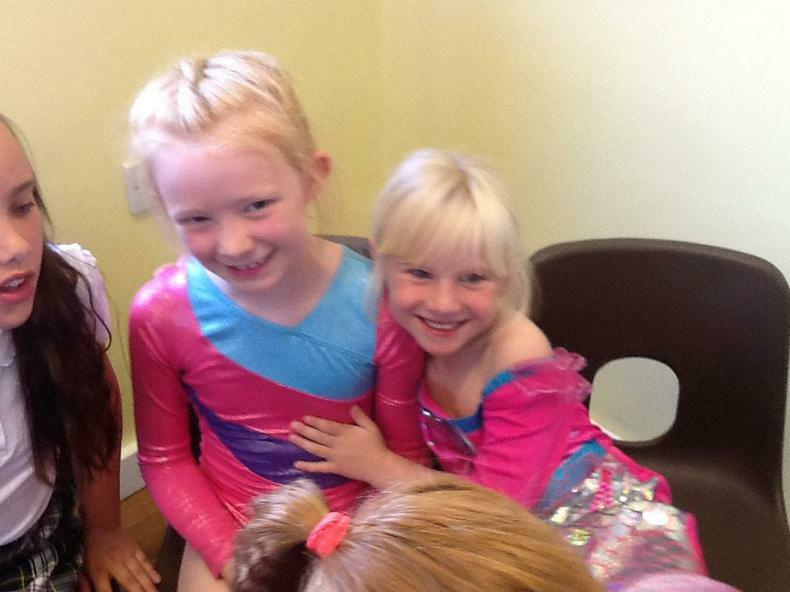 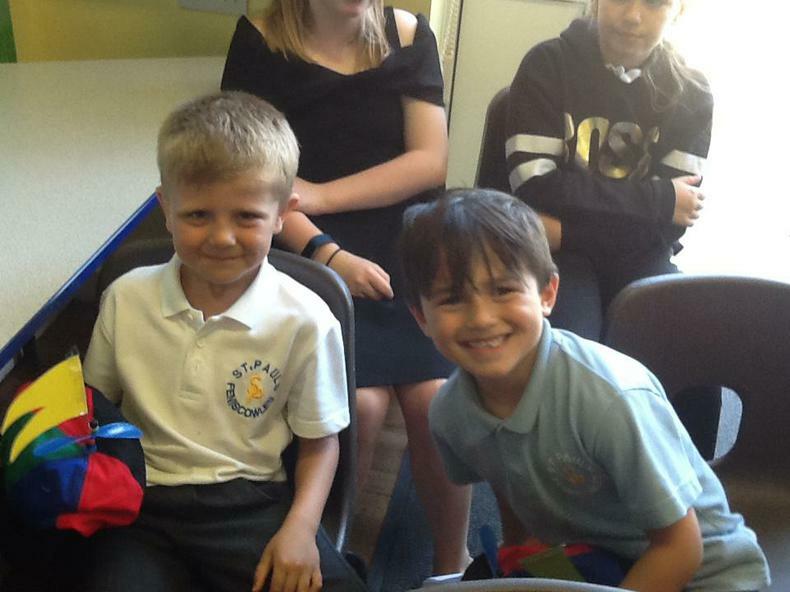 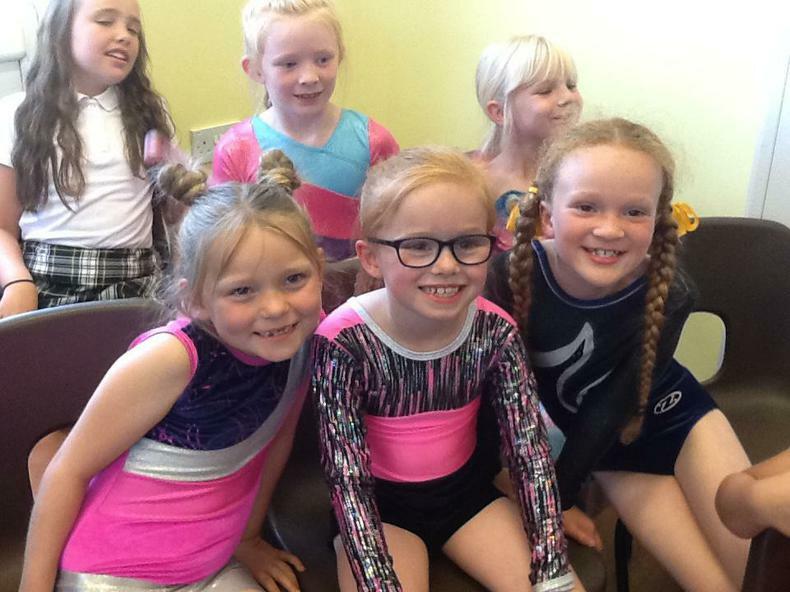 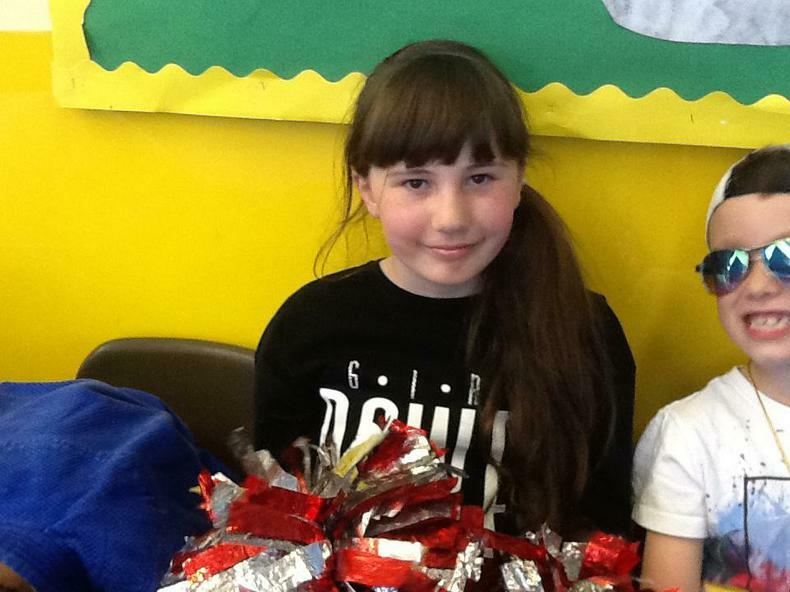 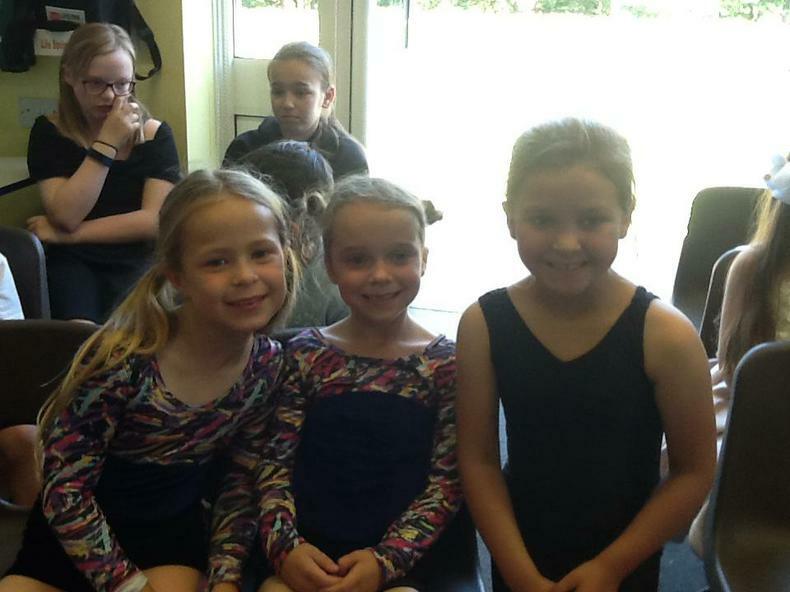 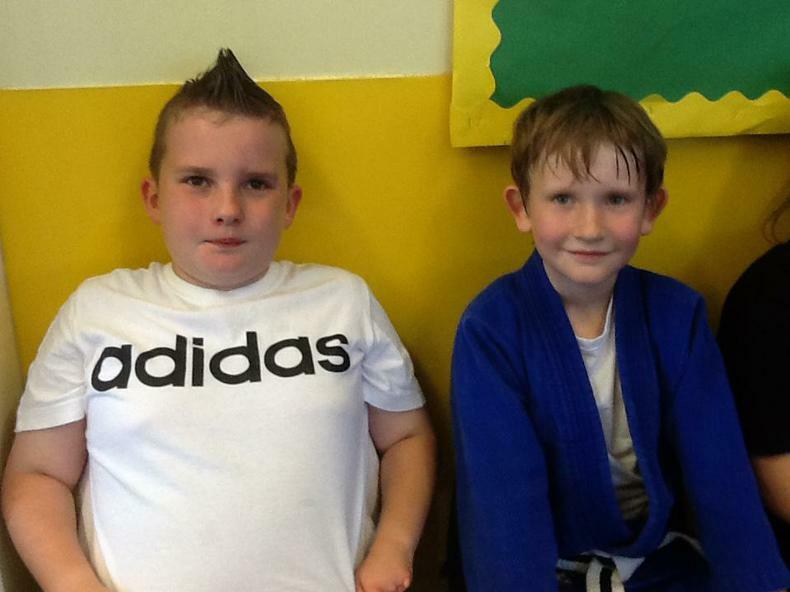 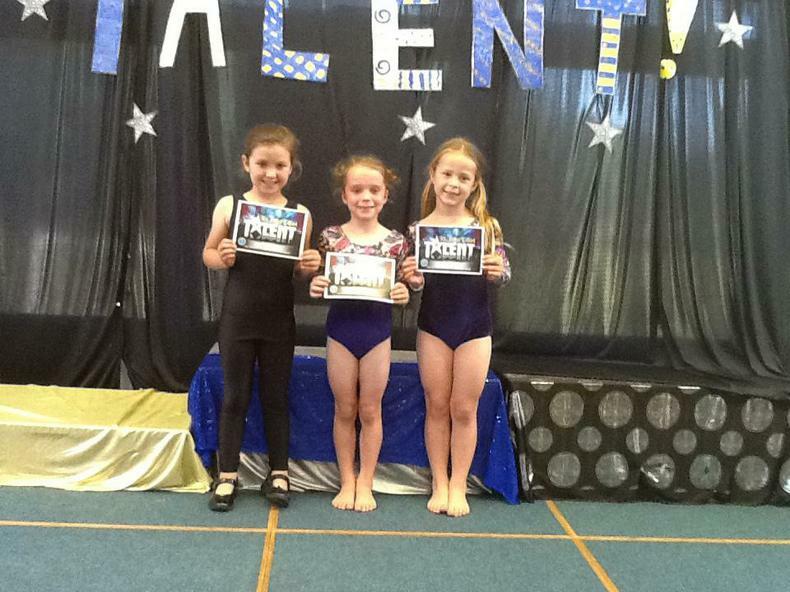 They showed amazing talents ranging from gymnastics, singing, comedy, dancing, recital poem, cheer leading and judo. 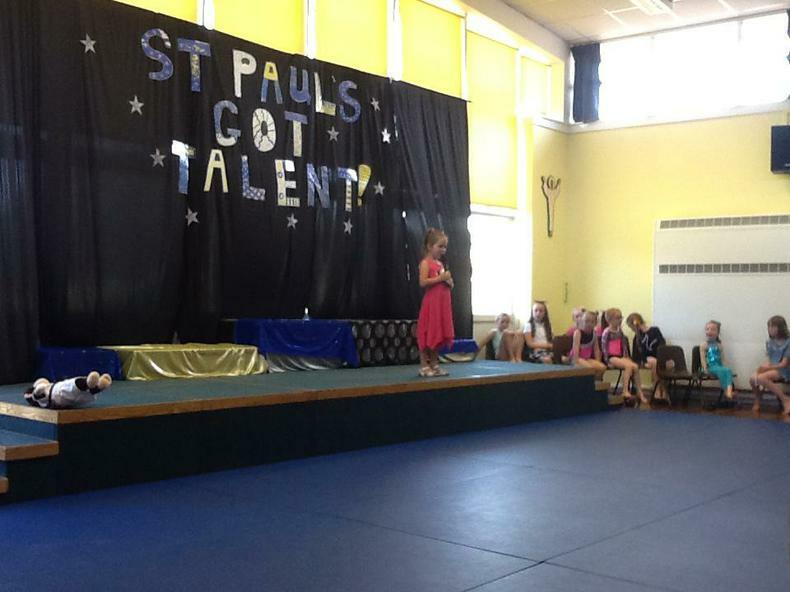 It was a spectacular show– you were amazing! 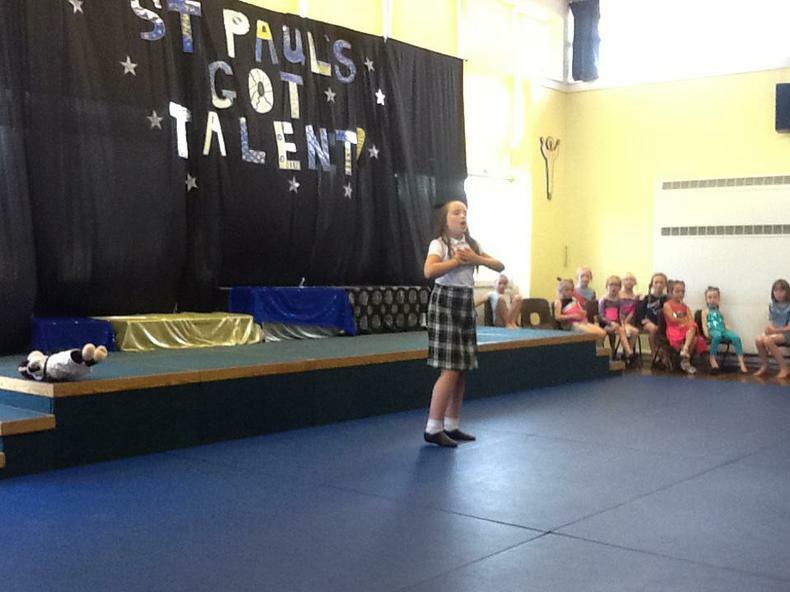 Videos of the acts can be found in the gallery.